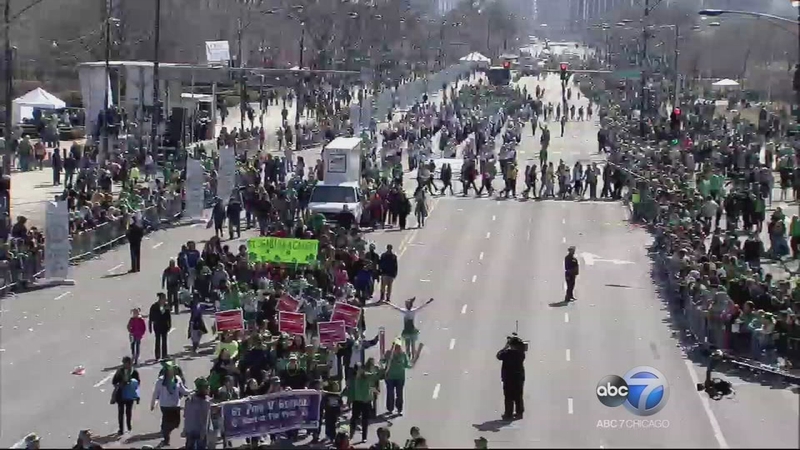 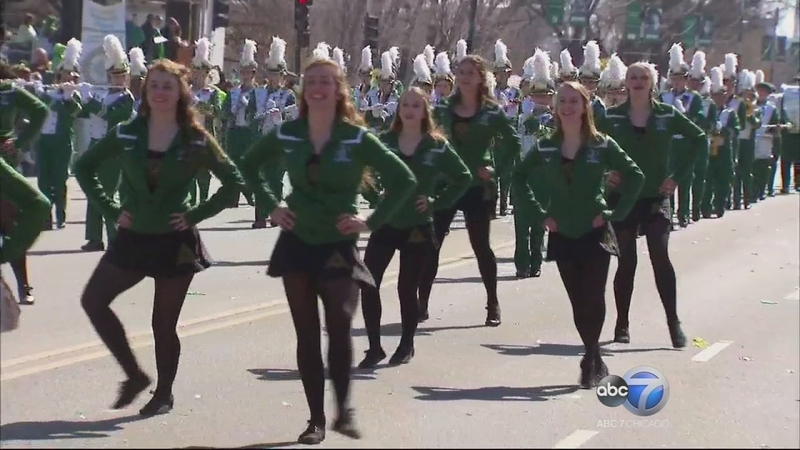 CHICAGO (WLS) -- Everyone's Irish on St. Patrick's Day - and ABC7 Chicago kicked off this grand Chicago tradition with great fanfare by expanding its parade coverage from an hour to a special two-hour broadcast. 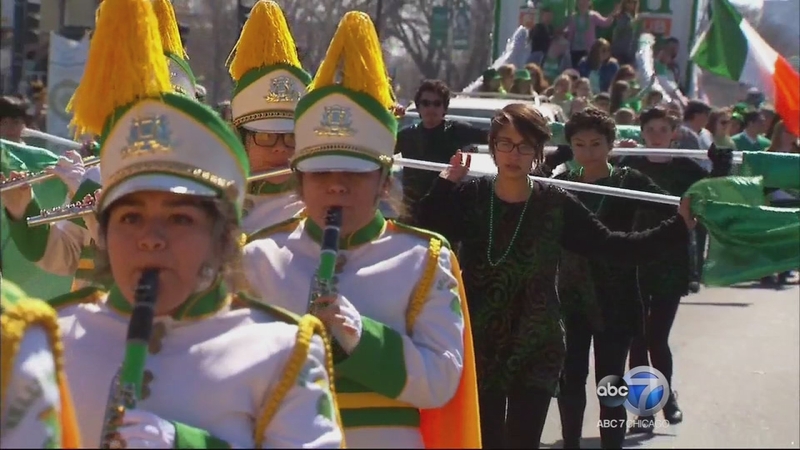 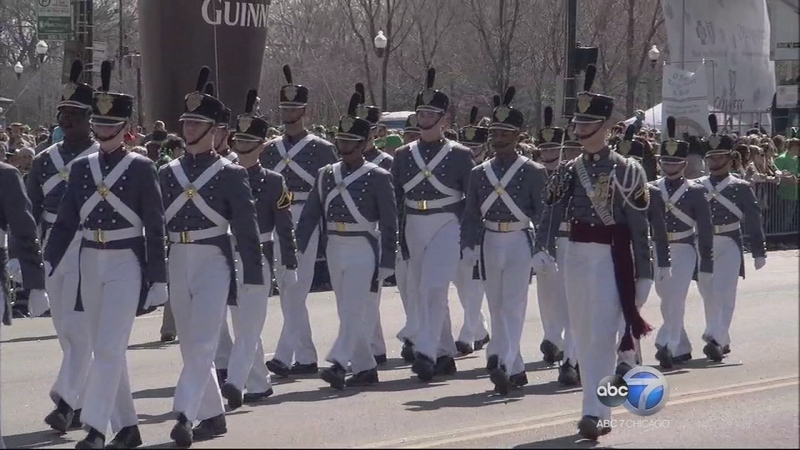 The 32nd annual LIVE broadcast of the St. Patrick's Day Parade aired on ABC 7 from noon to 2 p.m. on Saturday, March 14. 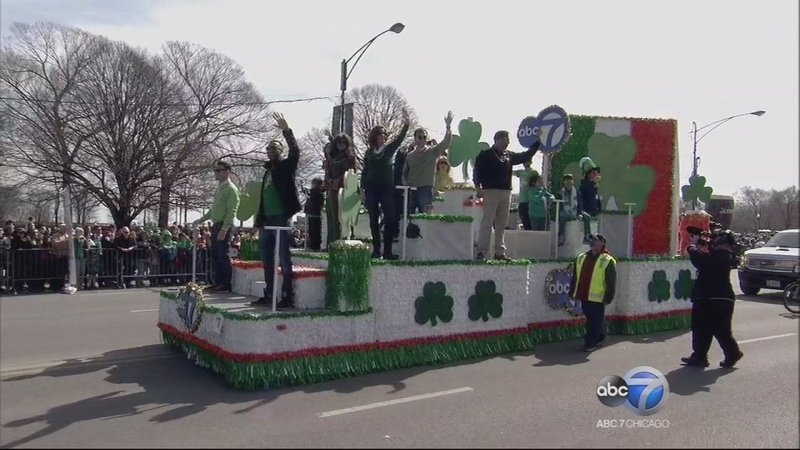 ABC7 Eyewitness News Anchor Alan Krashesky, former ABC7 Anchor Joel Daly and Midwest Director of the American Ireland Fund, Roseann Finnegan LeFevour, teamed up to host the coverage of bagpipers, floats, marching bands and marching politicians that make this one of the most celebrated events in Chicago each year. 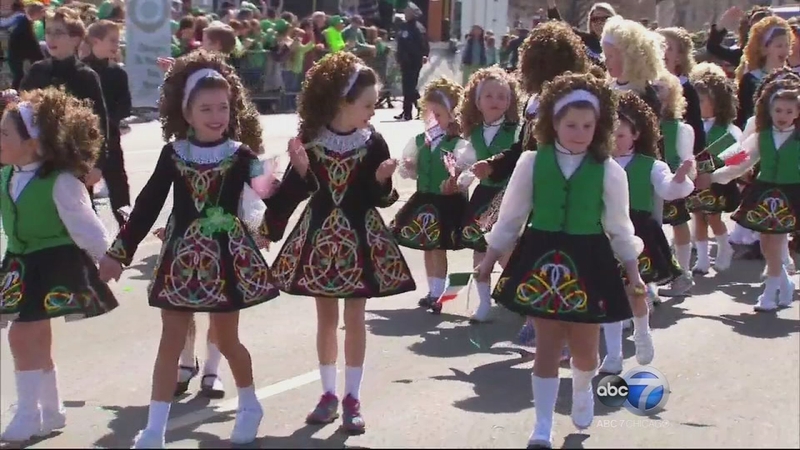 ABC7's Janet Davies and Frank Mathie reported all the excitement and pageantry on the street. 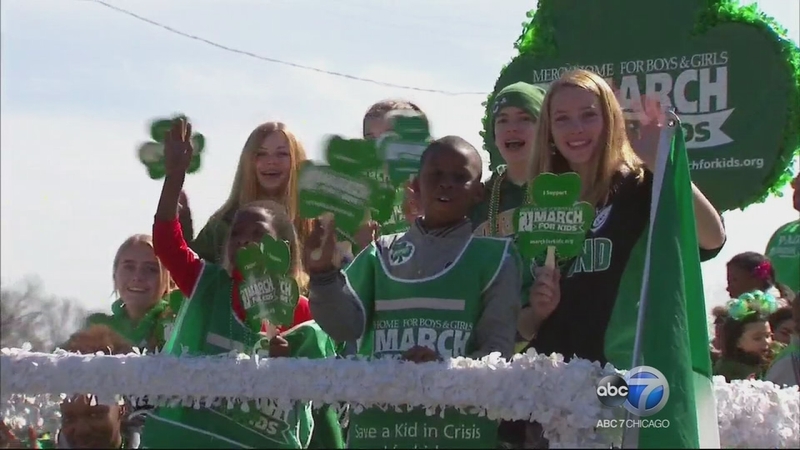 Members of the ABC7 Eyewitness team including Kathy Brock, Terrell Brown, Steve Dolinsky and Dionne Miller were a part of the St. Patrick's Day Parade tradition on ABC7's float. 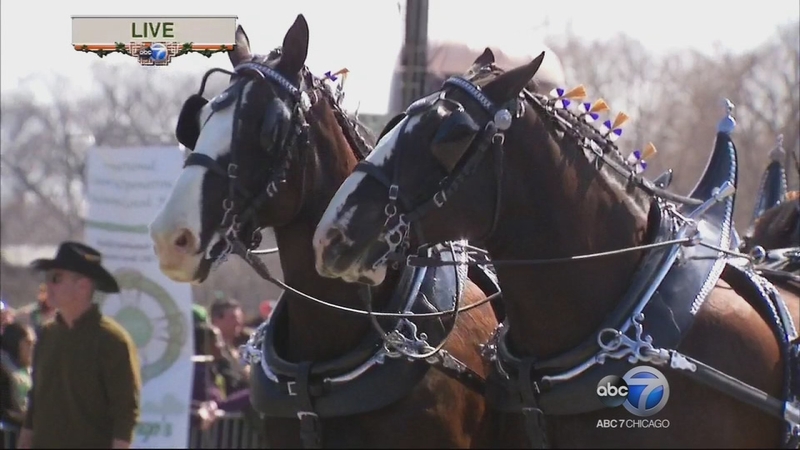 The 2015 St. Patrick's Day Parade Grand Marshal was Chicagoan William P. Hite, general president of the United Association of Plumbers and Pipefitters. 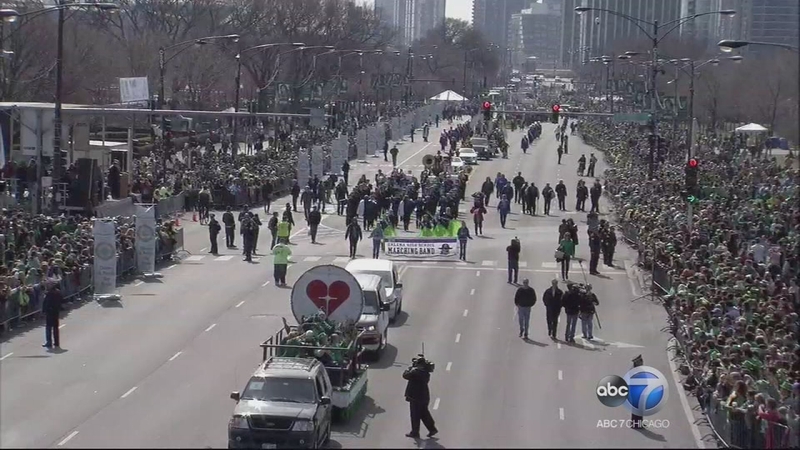 This year's Guests of Honor were the City of Chicago's first responders, the Chicago Fire Department and the Chicago Police Department. 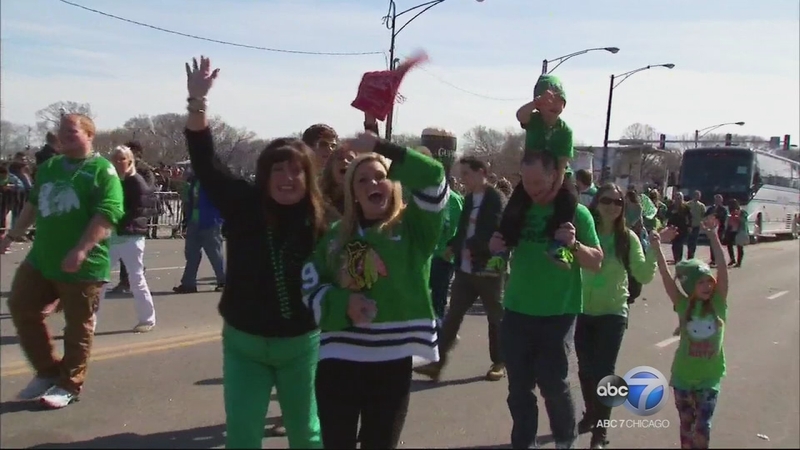 Thousands of marchers, parade units, marching bands, floats, horses and a few leprechauns were featured as the parade proceeds from Balbo Drive, north on Columbus Drive to Monroe Street. 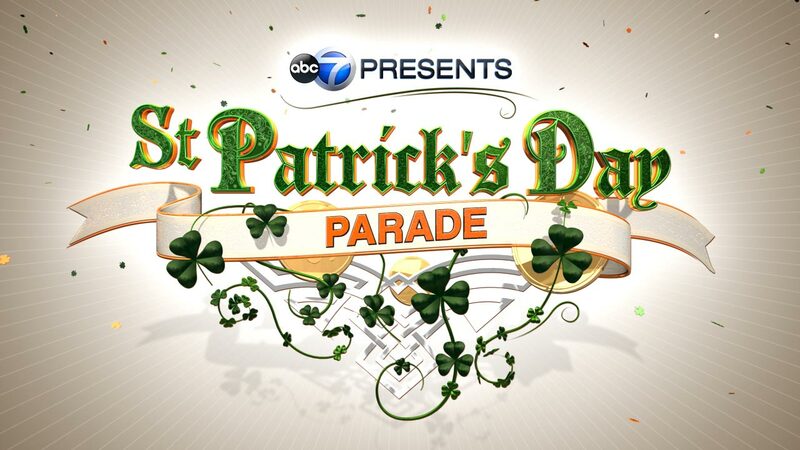 Always a must-see in the parade, the Shannon Rovers bagpipers brought a touch of Ireland to Chicago as they have for the past 89 years. 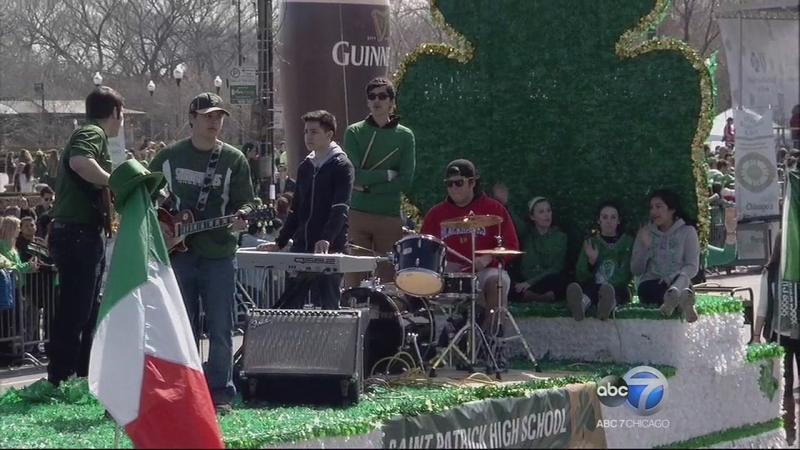 Rubye Wilson is the executive producer of the parade broadcast. 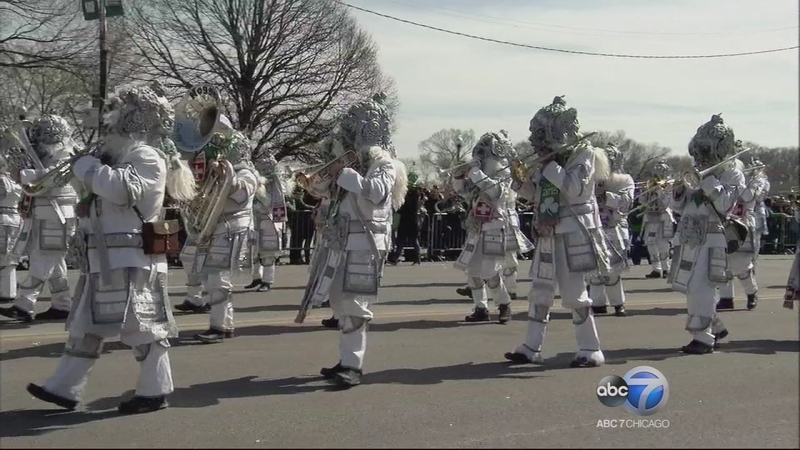 If you missed the parade during ABC7's live broadcast, you can watch it by playing the videos below.